After all the thought, sweat and preparation why take a chance with presentation materials that might suggest otherwise? 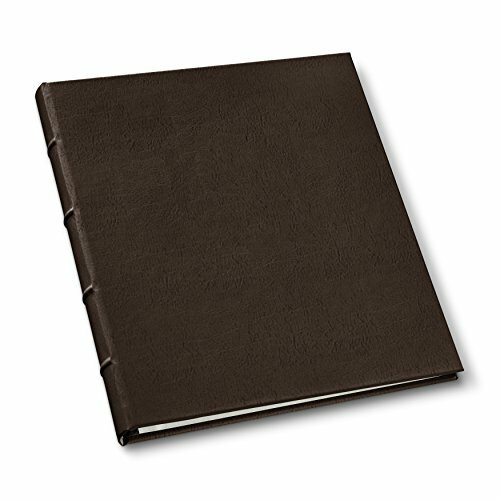 Submit your ideas in our Leather Professional Portfolios and feel confident that the first impression is a great one. Top loading, acid-free, crystal-clear presentation pages. Book comes standard with 10 presenation pages. Manufacturer: Gallery Leather Co Inc. Publisher: Gallery Leather Co Inc. Studio: Gallery Leather Co Inc. If you have any questions about this product by Gallery Leather, contact us by completing and submitting the form below. If you are looking for a specif part number, please include it with your message. Itoya Art Profolio Evolution Presentation/Display Book 11 in. x 14 in.